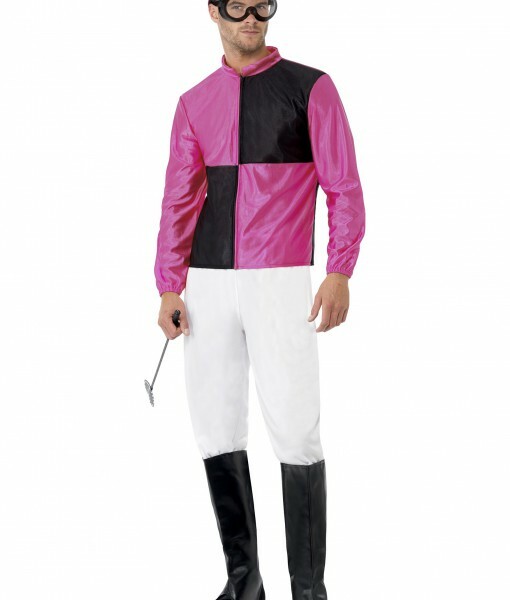 Men’s Jockey Costume | Get your horsemanship on in this Men’s Jockey Costume. 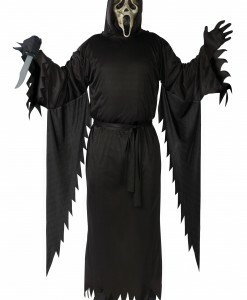 Ladies and horses agree, this look is hot. Forget about Seabiscuit and California Chrome! This jockey is taking his horse all the way to Preakness and he’s taking home the trophy. 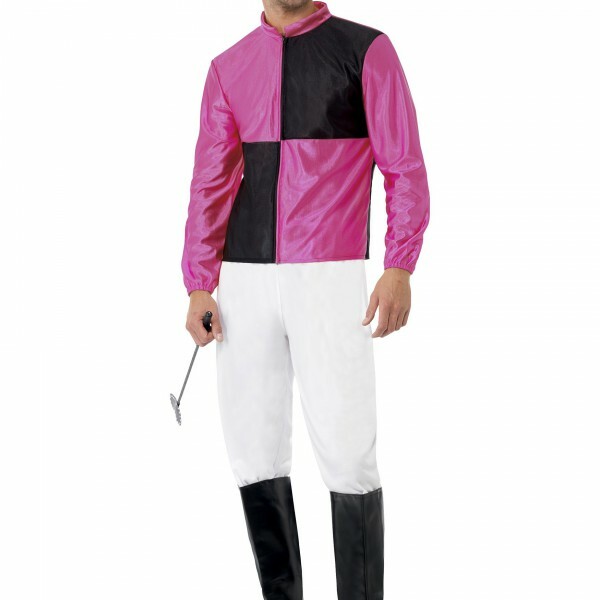 You’ll be one handsome jockey when you wear this Men’s Jockey Costume, Maybe they’ll award you the triple crown based on looks alone?